I’ve spent the past few days gathering my thoughts about my recent trip to Iceland. I’ll be posting poems and journal entries on The Cold Tap Sings over the coming weeks, so stay tuned. 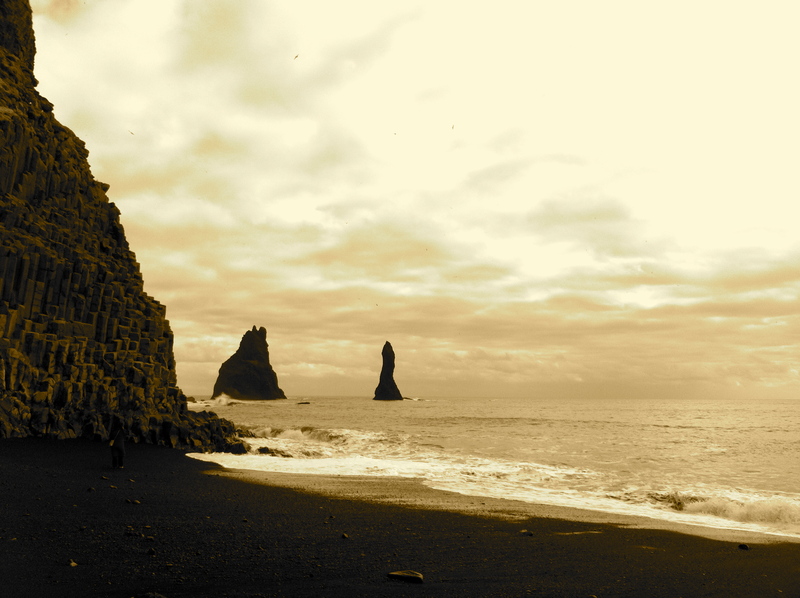 Let’s start with a poem about the sea meeting the cliffs near Vík í Mýrdal on Iceland’s south coast. The form mimics the effect of waves breaking. More on Iceland here. Check out ‘Fathom’, my suite about the sea, here. I love the new shape!